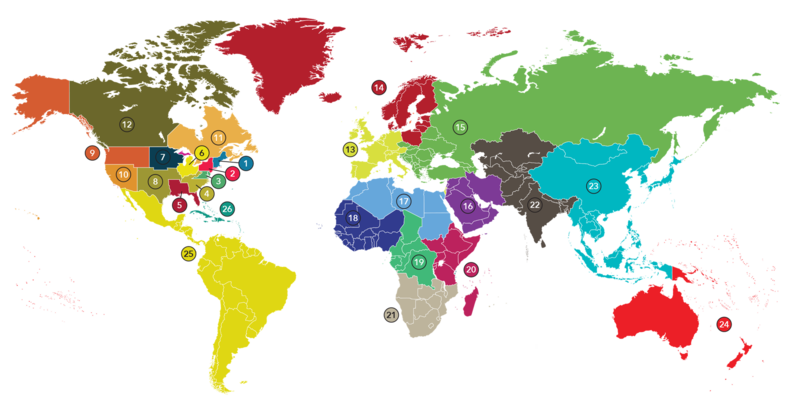 The IAWP Regional Coordinators are available to assist. Please contact your Regional Coordinator. 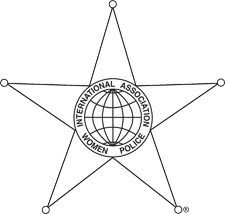 The International Association of Women Police offers reduced-fee memberships to individuals residing in countries designated by the World Bank as "developing countries" or "low economies." To view the designations, visit this IAWP webpage.